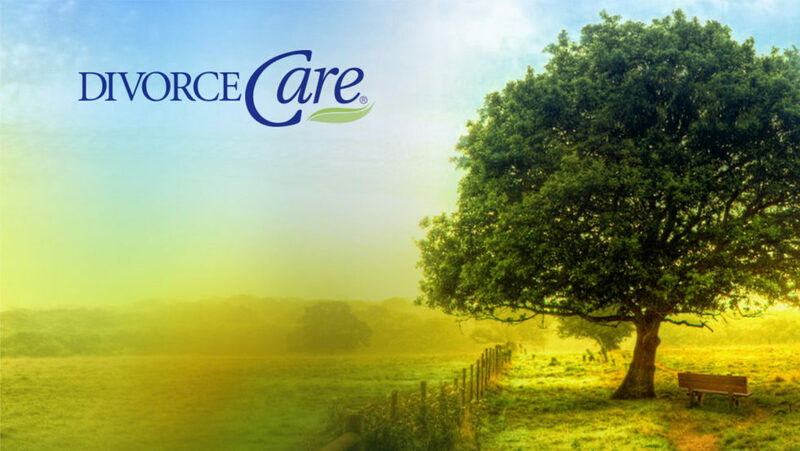 Divorce Care is a 13-week program that gives support and care for those who are struggling through Divorce or Separation. We will start at 7:00 PM at Destiny Church. Contact person Jim Hammond at (308) 370-1532.